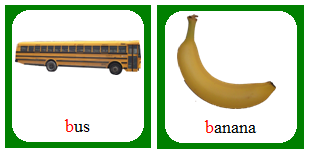 Download and print these two decks of words with the target sounds of /p/ and /b/ in a variety of word positions. Instructions include instructions and ideas for how to use the cards. Also includes worksheets for /b/ or /p/ words home as homework for the various word positions. 1. Print out the following pages on the front and back sides of the paper. If you print them in order, the back of each card will label whether the word is a /p/ or /b/ word as well as where in the word the target sound is located (beginning/initial, middle/medial, end/final). 4. Sort cards by type (/b/ or /p/) as needed and follow the directions for the speech ac-tivities on the next page. 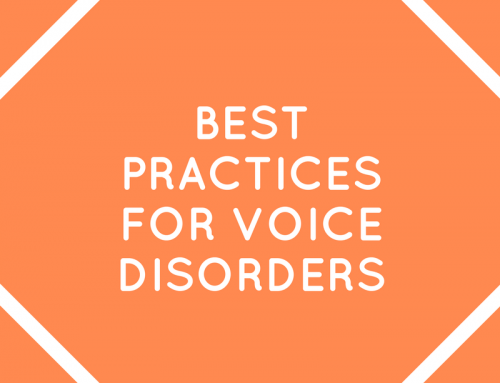 **If you are a speech-language pathologist sending the worksheets home for a child to practice, be sure to mark at the top of each page whether you want the family to prac-tice in imitation or spontaneous and in words, phrases, or sentences. How are the words organized? The cards in this deck are organized by sound. This file contains /b/ words and /p/ words. Within each deck, there are words with the target sound at the beginning of the word, the middle of the word, and the end of the word. Who would benefit from using these cards? Children who have difficulty saying “p” and “b” in single words would benefit from this deck. These are also great first sounds to start with because the sounds are very visual and are easy for a child to see as your lips make them. These are good sounds to start with when a child is just starting to learn how to imitate sounds and words. How do I choose which cards to start with? 1. Choose one sound to start with. If your child needs to work on both sounds, I would recommend that parents start with the sound that the child is most successful with. For example, if your child can say “buh” when you ask him to but can’t say “puh”, start with “buh”. 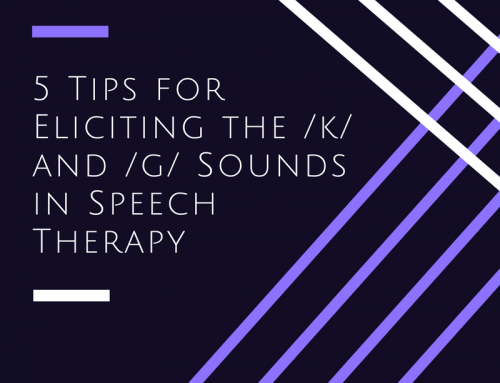 Speech therapists may want to start with the harder sound as they have more techniques and tricks to help the child start producing the harder sound. 2. Choose which context to start with. Each deck has words with the target sound at the beginning, middle, or end of the word. Try a few of each position with your child and find out which one is easiest for him to imitate (you say it first and he says it back). Parents, start with the easiest position and as soon as your child can imitate that consistently, start having him imitate the sound in another position. 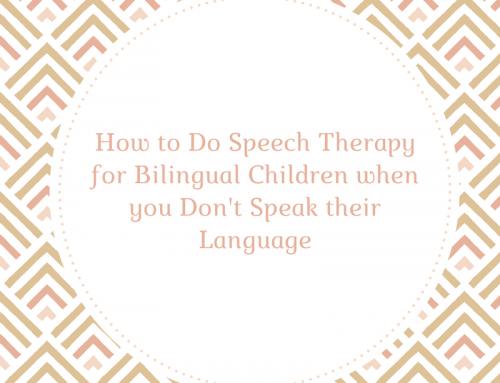 Speech Therapists, you may want to start with a more difficult position if the child is already starting to get it in one position, but have the parents practice the easier position at home to reinforce it. How do we practice the cards we chose to start with? 1. First, have your child imitate the word after you. Say the word for your child and have him repeat it back. Practice it a few times until it sounds pretty good and then move on to the next word. You can do this while taking turns in a game or while playing with a favorite toy (for example, you could make him say a few words before he gets another piece of the train track). 2. Once your child can imitate the target sound in that position of words (beginning, middle, or end) most of the time, move on to the target sound in another position of the word. For example, if your child can say the target sound at the end of the word, try words that start with the target sound or that have it in the middle. Keep doing this until your child can imitate the target sound in all positions of single words. 3. Once your child can imitate the words back to you most of the time with the correct target sound in all positions, then you will want to move to having your child say the words on his own. Hold up one of the pictures and say “what’s this?”. Have him attempt to say the word on its own. If he can say the word, praise him and move to the next one. If he cannot say the word, go back to imitation for that one and have him repeat it back after you. Then, move on to the next word. 4. Once your child can say these words on his own most of the time, you will want to move on to having him say them in two-word phrases. If your child is not yet combining two words together, you can try this step but don’t push it if he’s not able to do it. Try having your child say a word in front of the target word, such as saying “my ball, my bat” or “want shoe, want cow”. You may have to model this for him several times before he’s able to do this on his own. 5. Once your child is able to do this, you have a few options. If your child is speaking in sentences al-ready, you can try having your child create sentences with the target word. For example, he could say “I see a cow” or “the cow is brown”. If your child isn’t speaking in full sentences, you can skip this and move on to learning a new sound. How can I make this fun so my child wants to do it? Ok, I’m sending them to your email address. Hi, Pat-I have emailed you the articulation cards, as well. same problem, are you able to email them to me? thank you!!! Hi, Caitlin-We just emailed these resources to you. Please let us know if you need anything further. Hi, Ria-We just emailed you the requested articulation cards. Please let us know if you need anything further. Are your cards still free? I was trying to download them and have not been able to do so. Thanks so much for all you do. I wont let me download. Please email me at Carrie@SpeechAndLanguageKids.com and I will send it to you directly. Hi. I cannot download it to my email address. Hey there! I’m sorry to hear it’s not downloading. Go ahead and shoot us an email at Carrie@SpeechAndLanguageKids.com and we’ll get it sent over. Sure! Shoot me an email at Carrie@SpeechAndLanguageKids.com and let me know which one(s) you need! Hi! I can’t get the download. Go ahead and email me at Carrie@SpeechAndLanguageKids.com and we’ll get you taken care of! Sorry about that!! I am interested in this download for the articulation cards and I am not able to access. Is this product still available? Please email me at Carrie@Speechandlanguagekids.com and we’ll get it sent over to you. it won’t allow me to download…. I am not able to download the /b/ and /p/ cards. Please email me at Carrie@SpeechandLanguageKids.com and I’ll send them over to you. I am not able to download these. 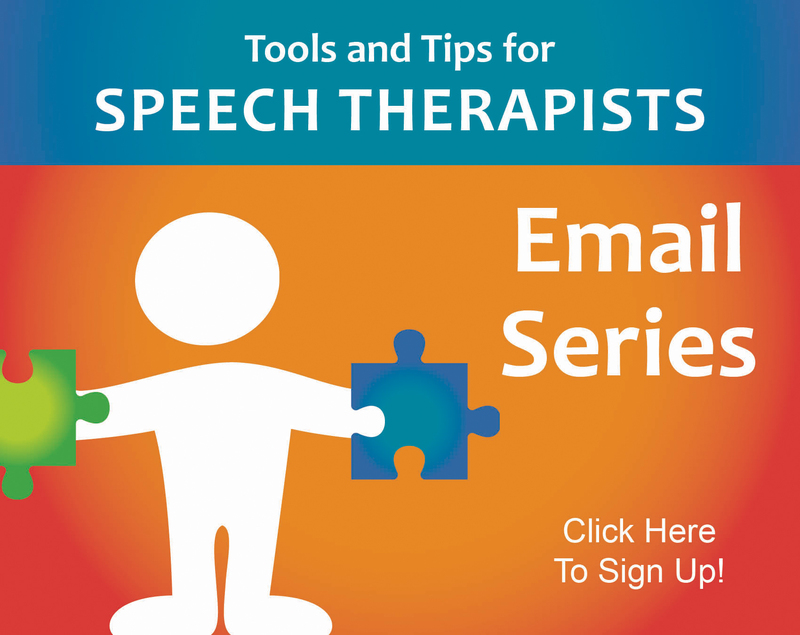 Please email me at Carrie@SpeechAndLAnguageKids.com and we’ll get you what you need. It wont allow me to download as well. Would like to use it for my own kids. These articulation cards were just emailed to you. 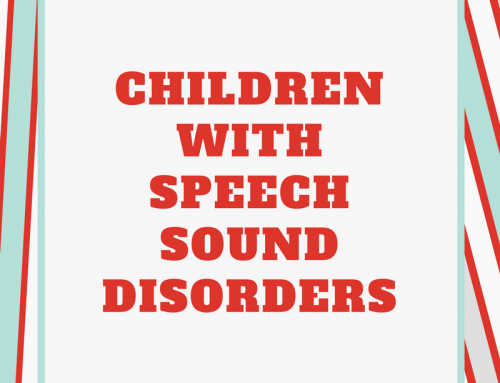 If you do not receive them, please email us at speechandlanguagekids@gmail.com. Hi, I would like to download the articulation cards, but it will not allow me to. These have just been sent via email to you. 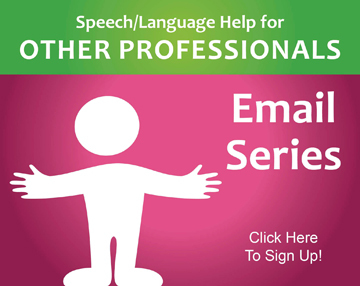 If you do not receive them, please let us know at speechandlanguagekids@gmail.com. I just emailed you the requested articulation cards. Hope they help! 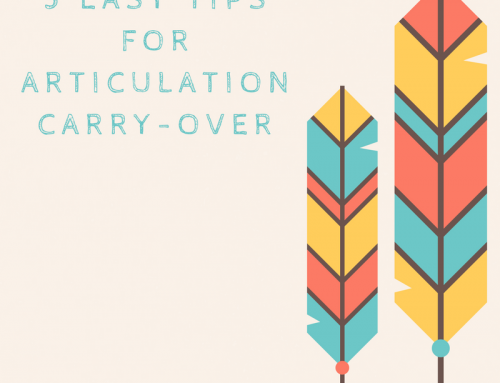 I just emailed those articulation cards over to you. It won’t let me download these! The materials have been emailed directly to you. Can you please email me these cards. I appreciate it very much. The requested materials have been sent to you, Erica. I have emailed you the materials. These have been emailed to you, Chelsea. Would you please email me the free articulation cards /b/ and /p/ . Wouldn’t download. Thanks. These have been emailed to you, Nancy. Hello, I came across your website and I am interested on receiving the /b/ and /p/ cards so that I can use at home with my child. Here is the link for the /b/ and /p/ cards you requested. I am sorry to hear that you did not receive your materials. We have sent an email to you with the requested download. Please let us know if you need anything else. Would you please email the free /p/ and /b artic cards. I would really appreciate it. Of course, Gina! You should have the requested materials in your inbox shortly. Hi. Can I please have a copy of the artic p and b cards? Most definitely, Lauren! We just sent you an email with the requested materials. Please let us know if you need anything else. Hello! Is there any way I could have a copy of the artic p and b cards? Thanks! Hi, Ines-I just emailed you the requested materials. Please let us know if you need anything else. Hello, Tried to download but I don’t see a link. Thanks soo much for giving this out for free. Can I please get the link to download? An email has been sent with the requested materials. Please let us know if you need anything else. Hi, I am not able to download. Could you please email me. Hi, Blessy-We’ve emailed you the requested materials. Please let us know if you need anything else. Hi, I am not allowed to download. Could you please email it to me? 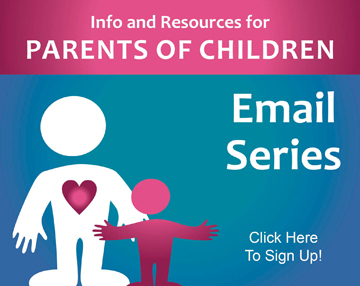 We just emailed these resources to you. Please let us know if you need anything else.